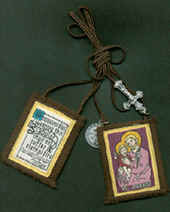 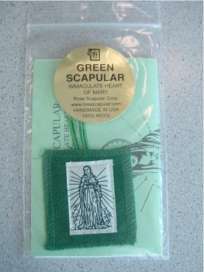 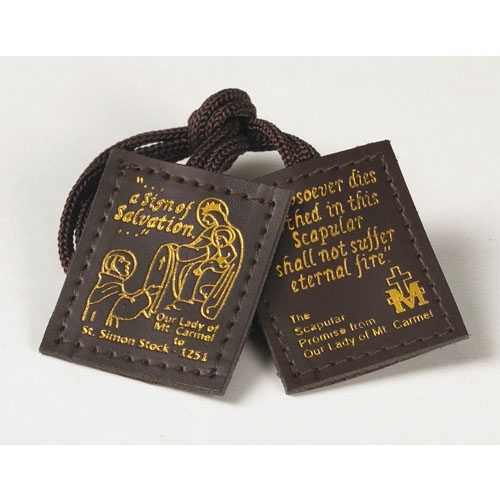 These scapulars are colorful, durable and very affordable. 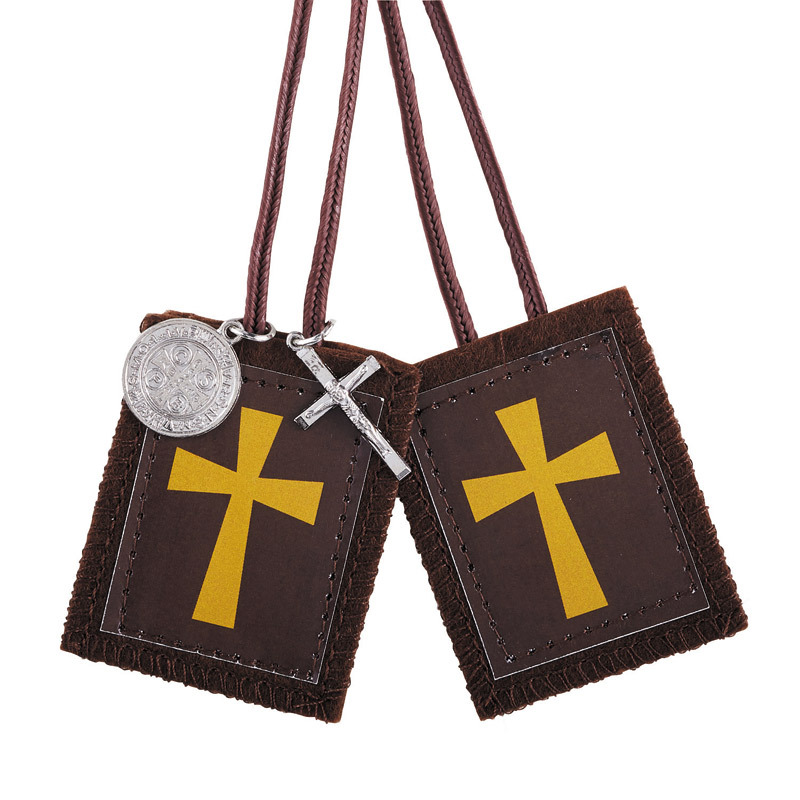 Each features a traditional Crusader cross with a St. Benedict medal and Crucifix dangle. 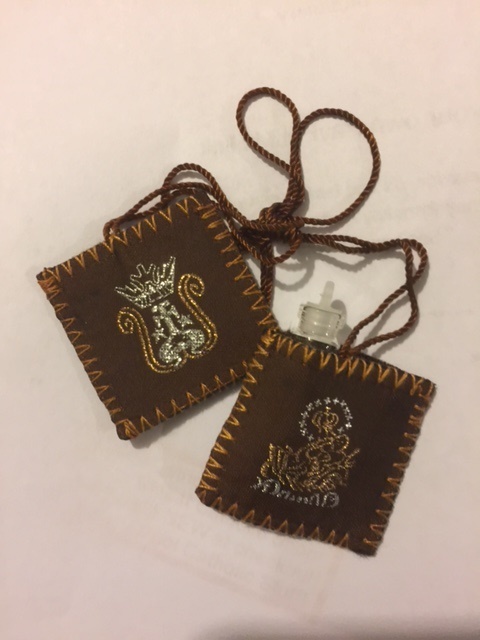 Perfectly priced for giveaways!